Stressed read reversed is “desserts”. Did you know there is a strong connection between stress & your sweet tooth? Sugar cravings are controlled by that portion of brain which produces feelings of reward, pleasure & memory. When stressed, human body releases a hormone “cortisol” that makes you feel down & low. As a result, body causes craving for sugar as consuming carbohydrates & sugary foods release a hormone “serotonin” that produces pleasure, comfort & satisfaction. Thus, weight loss with sugar cravings could be challenging & frustrating. If you are trying to reduce weight you need to shut your sugar intake the right way. Why do I Crave for Sugar? In adults sugar cravings are caused by a number of factors i.e. reward, habitual & biological factors. People on a weight loss diet hit gym hard and reward themselves later with confectionery items. Although motivation is necessary, rewarding in the form of sugar could be as harmful and addictive as drugs. In some adults, sugar craving is just “habitual”. They can’t keep a curb on it since their brain keeps signaling the body to consume sugar. Skipping meals, avoiding sugar completely, staying under stress, staying dehydrated & being on a crash diet also leads your body to scream for sugar. Since body needs sugar as a ready form of energy to function properly, it will cause cravings until the requirement is met. We recommend replacing table sugar with healthy food items and a balanced diet in small portions to keep a curb on your rebellious sweet tooth. Swap junk food with fruits & healthy snacks that are naturally sweet. Add it to a bowl of yogurt & enjoy a healthy yet nutritious snack. Prepare smoothie breakfast bowls with oats & berries. Try Dodum Jujube snacks for a healthy swap today and see remarkable weight loss. When craving for sugar, revert to honey & cinnamon drink. Not only does it serve your sugar craving but also help you with weight loss. 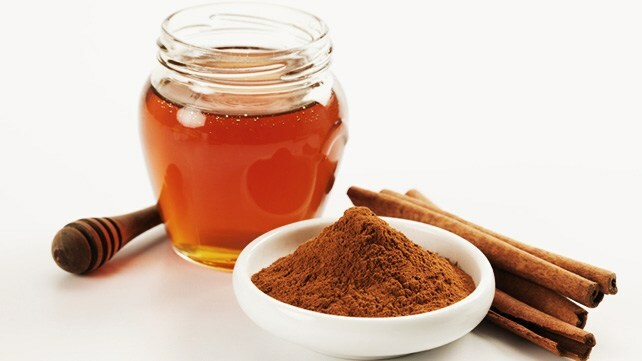 Drinking a cup of honey & cinnamon before bed time & in between meals speeds up the metabolism & help you burn more calories. Drink honey & apple cider vinegar before meals to burn belly fat fast or as a pre workout drink for that boost of energy. Apples are good source of pectin and pectin keeps you feel full and satiate. 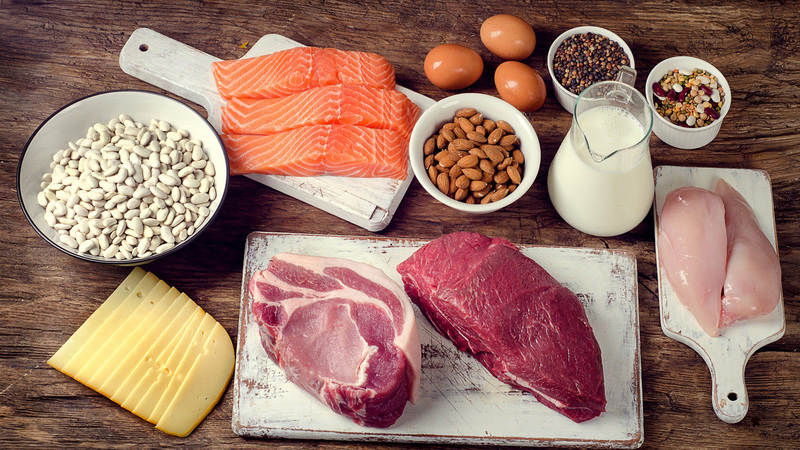 When planning menu for weight loss, don’t forget to add enough protein. Fish, poultry & chicken help prevent sugar craving. To be honest, drinking water to staying hydrated is very boring. 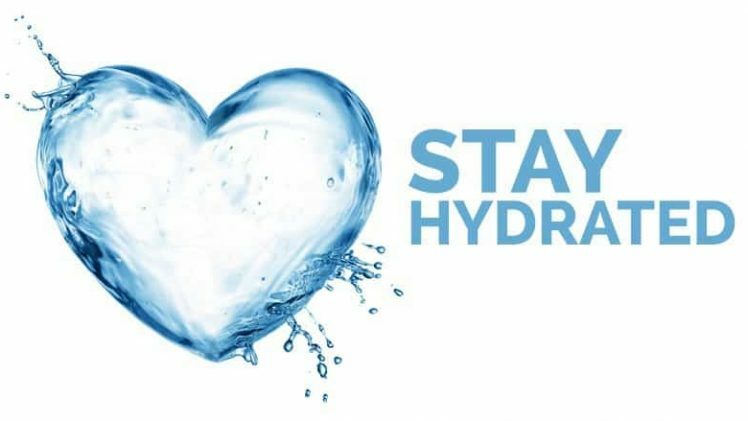 Although drinking plenty of water keep you healthy, fresh & youthful it’s the least our body would yell for. To force yourself increasing water intake, add healthy drinks in your weight loss diet such as pure Dodum juice. Packed with minerals, vitamins and antioxidants it is a power house of nutrients. With its naturally sweet flavor, it helps preventing sugar cravings & also facilitates weight loss. It is also taken as general well being since it is known to reduce stress, cholesterol and inflammation. It is an established fact that body craves for sugar when it is down in energy. 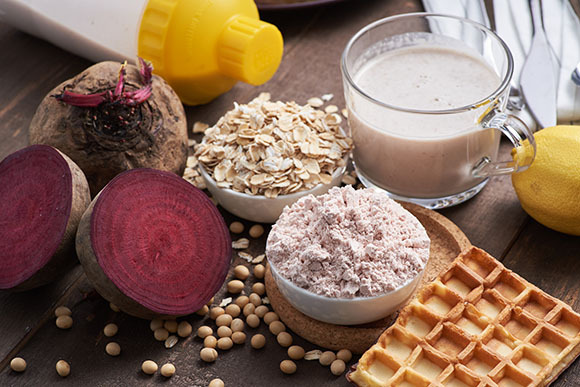 To prevent sugar craving, add more whole grains and multi grains in your diet. They have more fiber & they keep you full as a result less hunger pangs and reduced sugar craving. This nutritious drink provide an instant boost of energy and is suitable for all ages. Having a sweet tooth is nothing to feel guilty about. We all feel sugar craving once in a while but if you find it hard to stay away from sugar you need to take a closer look on your life pattern and diet. It is said that cravings don’t last for more than 5 minutes so wait w while – you can do it with your will power! 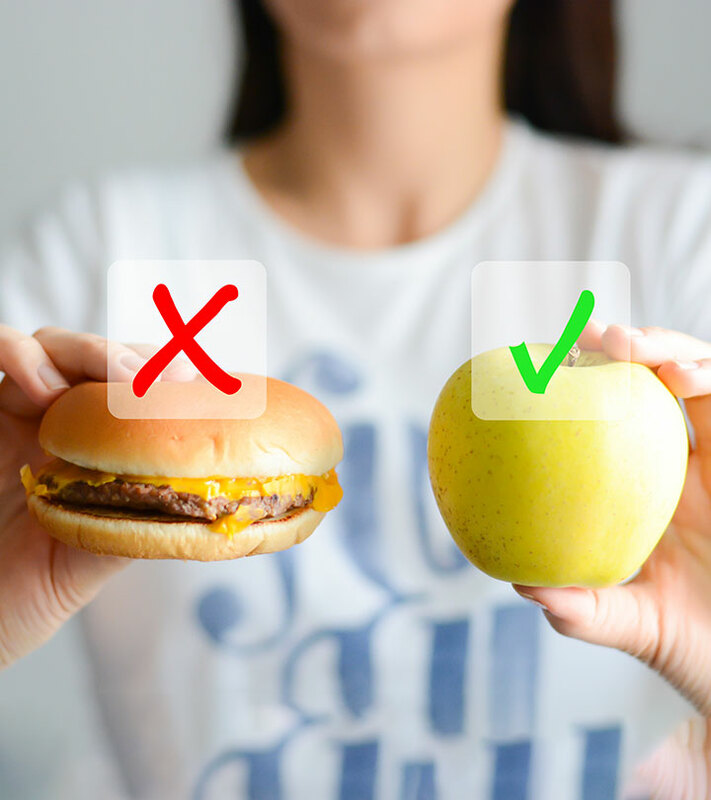 Otherwise go for a stroll, drink water & have healthy food swaps ready besides getting your bum moving in the gym at those elliptical! PreviousPrevious post:Korean Skin Care Products: How do Korean women Look Half of their Age?NextNext post:Losing Weight: What is a Detox Diet and how it helps with Weight Loss?